General Description: Dolores Mission Church is a Roman Catholic Parish of the Los Angeles Archdiocese under the direction of the Society of Jesus (the Jesuits). It has become known for its prophetic ministry among former gang members and for its work promoting social justice on local, national and global issues. The youth of our community and their well-being have always been and continue to be a central concern of parish life and pastoral planning. 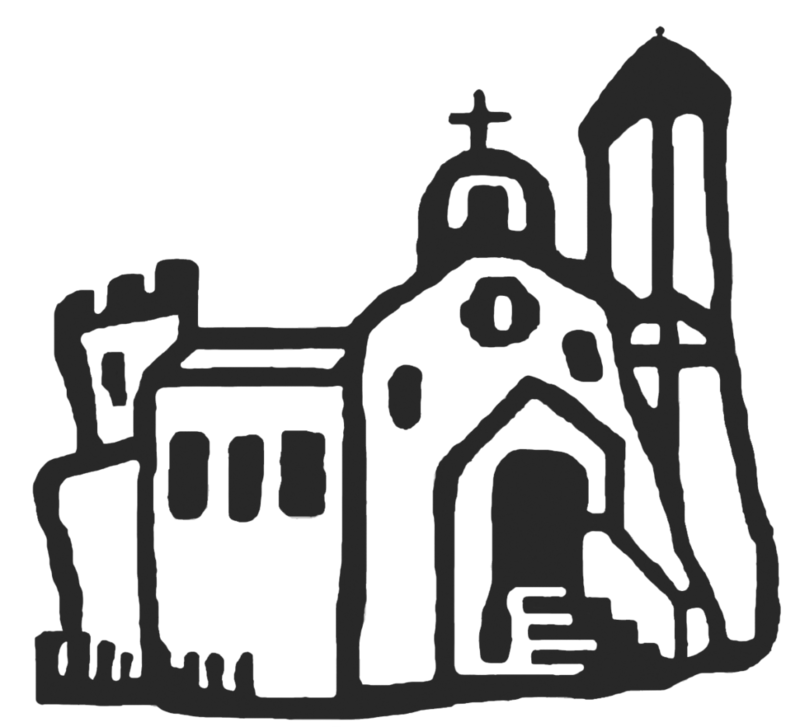 The Coordinator of Youth Ministry is responsible for developing and sustaining a parish based pastoral ministry with youth. Reaches out to all youth in the community, invites and enables youth to serve others and to participate fully in parish community life. Provides for formal catechesis, coordinates and oversees the Confirmation Program. Develops close communication with and mutual support from families of youth and collaborates with other community and parish youth organizations. Confirmation Program: Develops curriculum and monitors participation; facilitates parent meetings; recruit, support and train Catechists/Confirmation Teachers/Speakers; coordinates class service projects; plans and implements one overnight retreat and one day-long retreat for Confirmation Year 1 and 2 respectively; coordinates prep for annual Confirmation Mass. Ensures and coordinates all necessary VIRTUS/Safeguard the Children Training & Compliance for volunteers, catechists, etc. Facilitates communication between Dolores Mission Church and School to ensure a comprehensive approach to youth development and faith formation through ongoing collaboration with the DMS Faculty/Staff, Youth Ministry Assistant (Jesuit Volunteer) and the High School Scholars Coordinator.